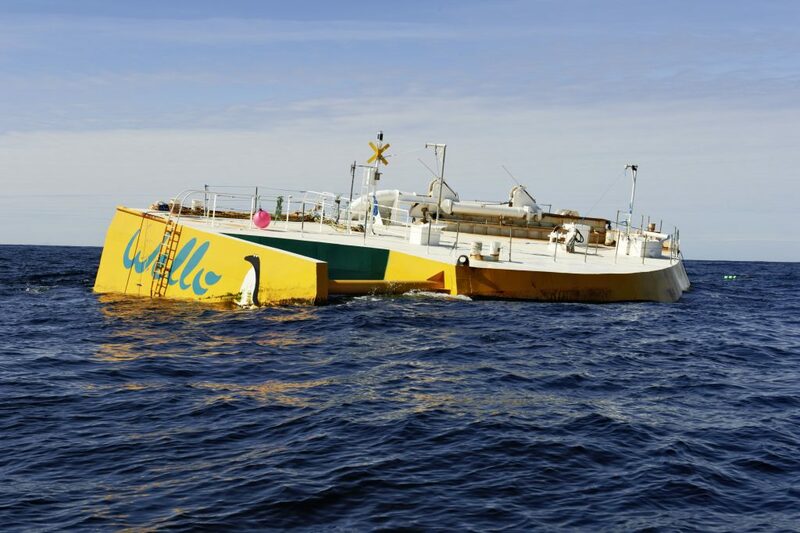 Wello Oy, a Finnish technology company specialist in ocean-wave energy conversion, is set to harness the power of the oceans. With over 75% of the planet’s surface covered by water, wave energy holds huge promise. Today, the technology to harvest wave energy is ready for deployment. With scale, the cost of producing it will soon be lower than that of other renewables. Wello has already deployed and tested the first iteration of its Penguin technology in Orkney, Scotland. WEC1, as the device is called, has just passed the two years mark of continuous deployment in the water. 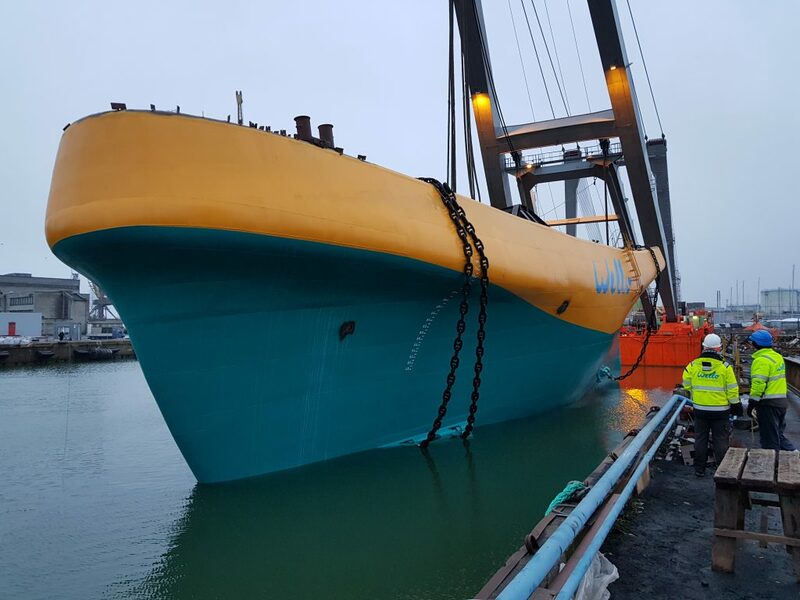 WEC2, the newest Penguin model, will soon depart its Tallinn shipyard to be added to the Orkney grid. WEC3, now fully designed is under negotiations with the same shipyard. It has shown massive power output promise. This will allow the company to offer competitive solutions in every corner of the world. In the past two years, Wello has received many inquiries for commercial wave parks which are arrays of grid-connected devices. These have come from all around the world. One of them, located in Indonesia, has been approved and is currently in the design phase. 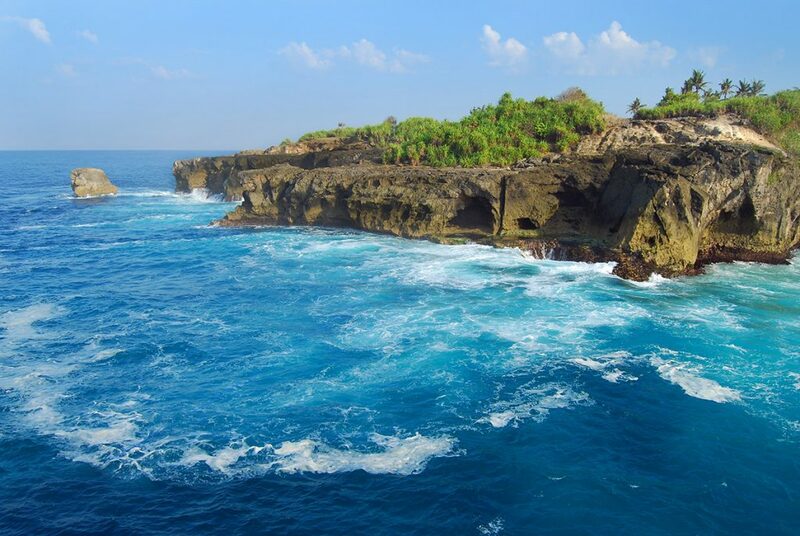 With 10 MW of installed capacity, the Nusa Lembongan site is presently the largest in-the-works wave-energy park on the planet. “It’s been calculated that by 2050 wave energy could fulfil one-tenth of the world’s clean energy needs. That potential is nowadays practically unexplored”, says Wello CEO Heikki Paakkinen. “After much research, prototyping, and field testing we can say that everything works perfectly, the technology and survivability of the devices are proven and the Penguin is ready for commercial use,” adds Mr. Paakkinen. “Wello is the leader in wave energy – there’s no comparable technology out there. We believe we can grow fast all over the world”. Wello is looking to raise €1M-€2.5M in exchange of equity between 4.34% and 10.18%. Through Invesdor, Wello is offering its shares at a minimum investment of 140 shares, at a share price of €3.73 per share.